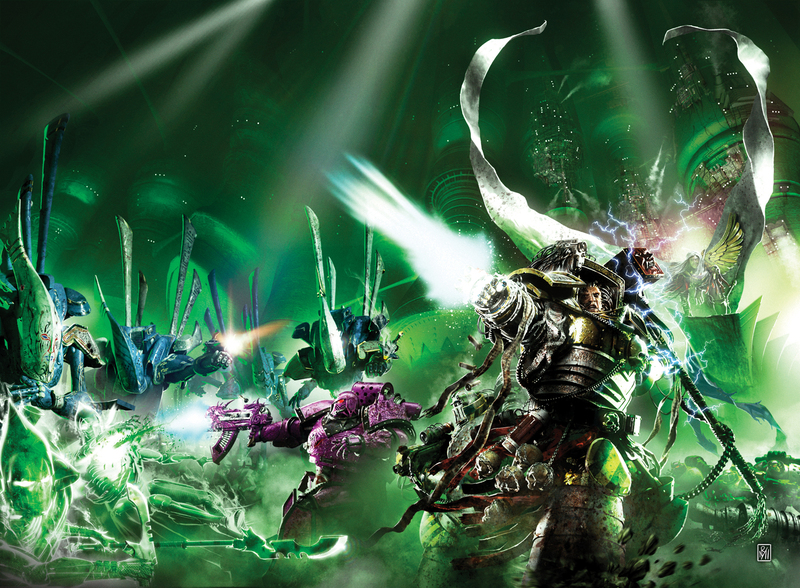 With the daemon lord M’Kar’s defeat, the warriors of the Ultramarines regroup in the wake of that devastating war. As the Third Company prepares to root out the last of the enemy, a threat is revealed upon Macragge itself, and only the renowned sniper Torias Telion can stop the devastation that will ensue if the foe’s plan comes to fruition. And you know what, I think I want to use Telion as a major character in the next arc of Ultramarines books. So if this story has whetted your appetite for more snipery, scouty actions, check out what else Telion’s been up to by clicking here and here.